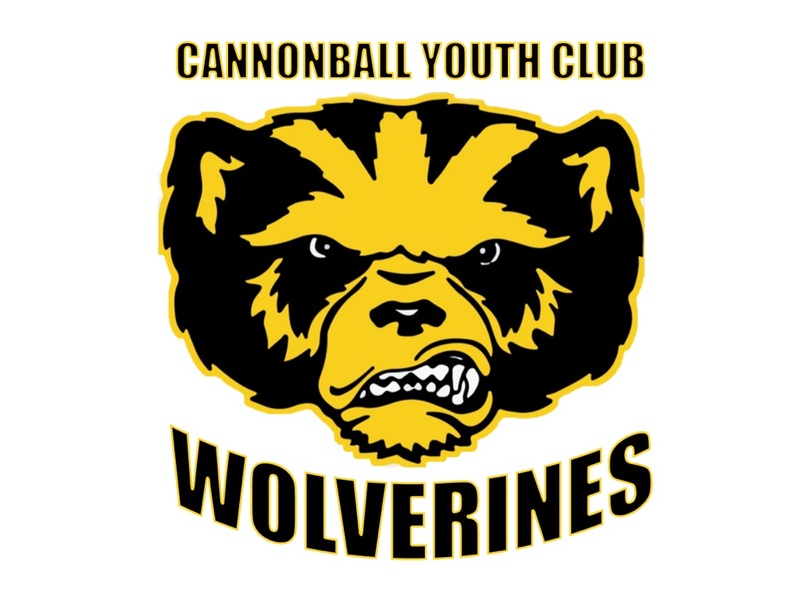 Cannonball Youth Club, Inc. is a 501-C approved community organization that strives to support our youth in South Miami. 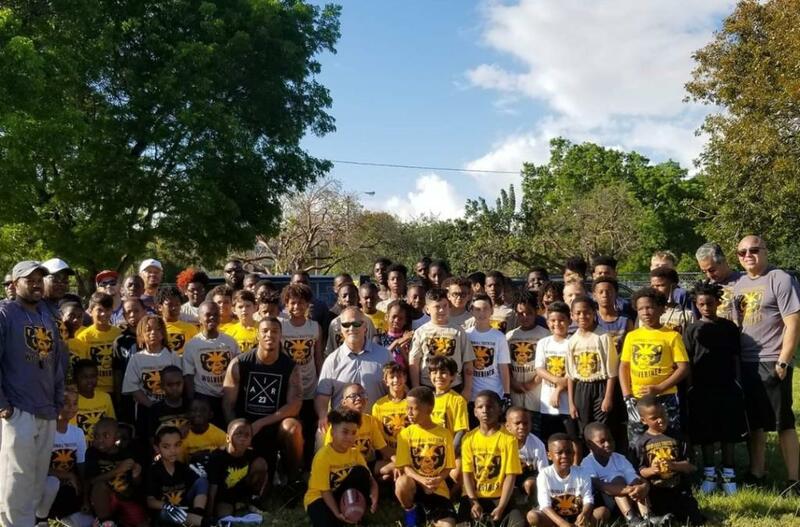 While there are several organizations that support youth in Miami, we extend our support to our youth academically, athletically, and socially. We aim to provide a strong and ethical sports program, daily tutoring program for participants without cost, and seminars focused on empowering youth to understanding how to navigate the social world today from social media to balancing a checkbook. Our board consists of several educators, retired military, and professional corporate colleagues who all mentor participants in our organization. We want to see our kids smile and be proud! Combined, we have more than 50 years in youth sports, high school, and college level players. We want to continue our passion with the youth who need positive, passionate adults who can guide kids in the best way possible on a consistent basis.